FREE! 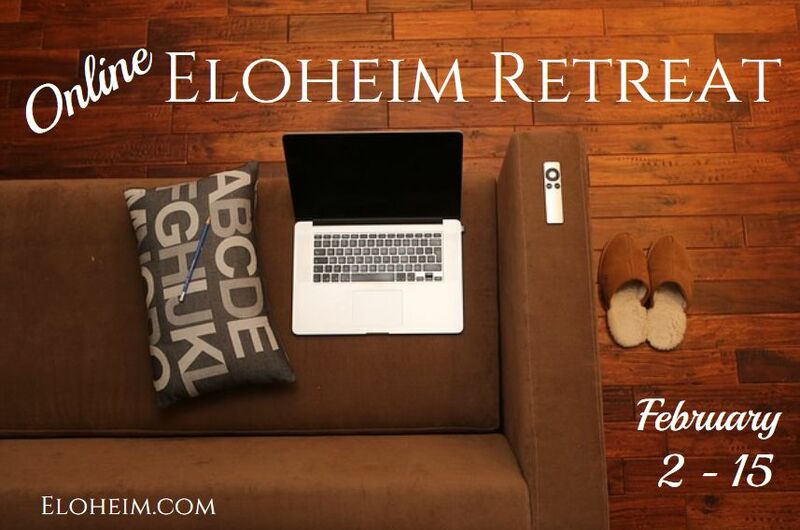 Our first Online Retreat with Eloheim! There will even be prizes awarded for participation! 100% FREE and there will be prizes for participation! When does the retreat start? It starts February 2nd and ends February 15th. I can’t be online everyday, can I still participate? Absolutely! It’s all at your own pace. Veronica will add new activities each day. Participate in whichever you like. The more you participate the more you will learn and the more points you will collect! 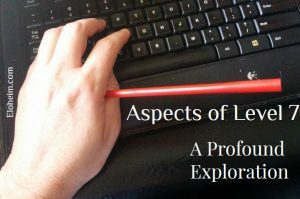 I’m brand new to Eloheim’s teachings, is that ok? Perfectly ok! 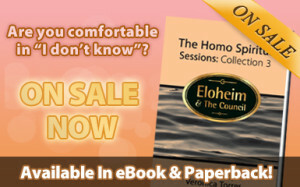 This retreat is a wonderful introduction to Eloheim. Yes, this retreat will take place inside a private Facebook event so you will need an account for the two weeks of the retreat. After you register, Veronica will connect with you on Facebook and invite you into the retreat.